If you haven’t heard the term “inclusive design” yet, you will soon. It’s a simple idea: By designing to accommodate people with disabilities, we can make products that are better for everyone. Just look at the typewriter, originally invented to help a blind person write letters. The idea is old, but the movement is picking up speed as companies such as Microsoft are using it at the core of their design philosophy. Snapchat. Facebook. Netflix. Spotify. Kik. Which app best accommodates disabilities? 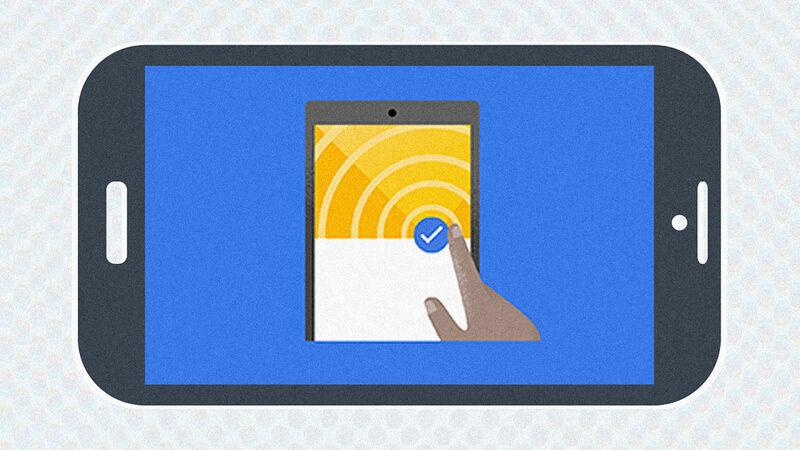 Google’s new Accessibility Scanner tells us.